1904 Photography and ProPaintball.com are proud to present the PSP Chicago Open paintball photo gallery. Today’s gallery features part 2 of Phillip Baker’s 3 part series documenting all of the intense paintball action at this weekends pro paintball tournament. 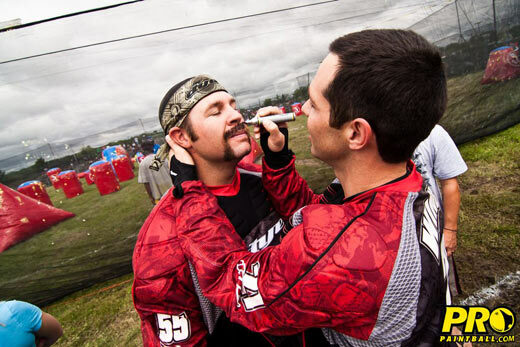 In case you missed it, be sure to check out part 1 of our PSP 2011 Chicago Open paintball photos. Which photographs are your favorites? Share them in the comments below!